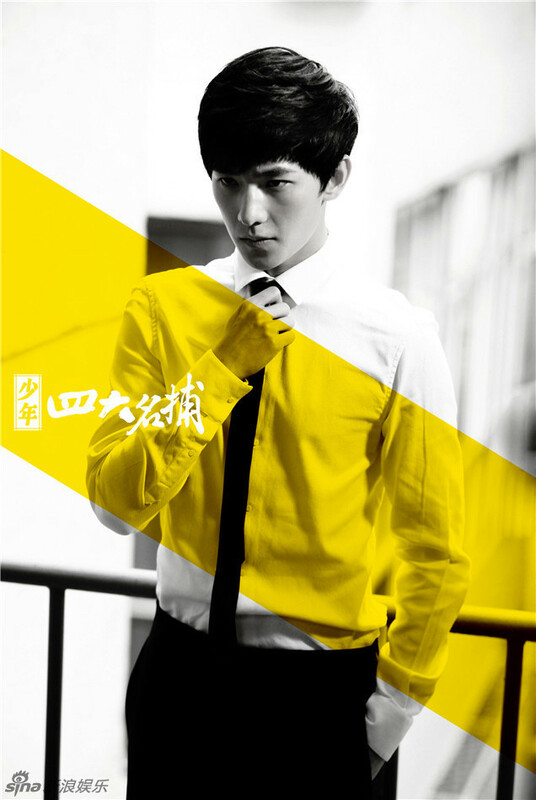 After A Smile Is Beautiful, I have become one of those people scavenging for Yang Yang's previous works. 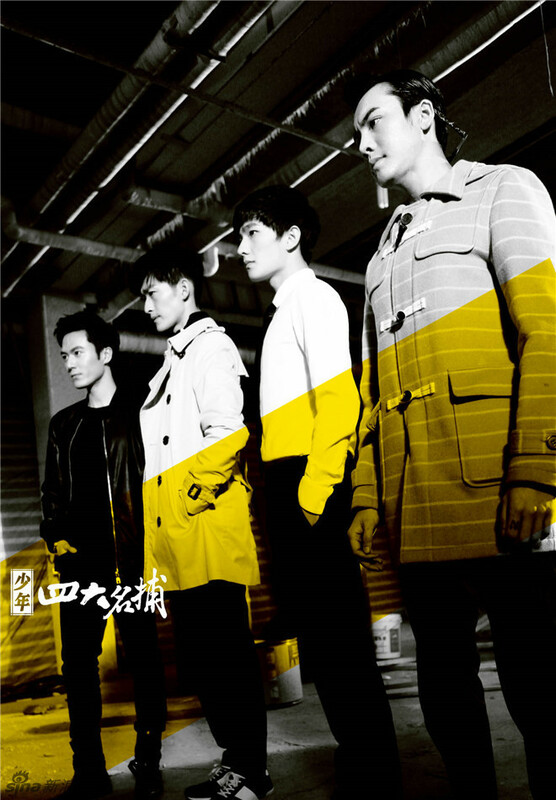 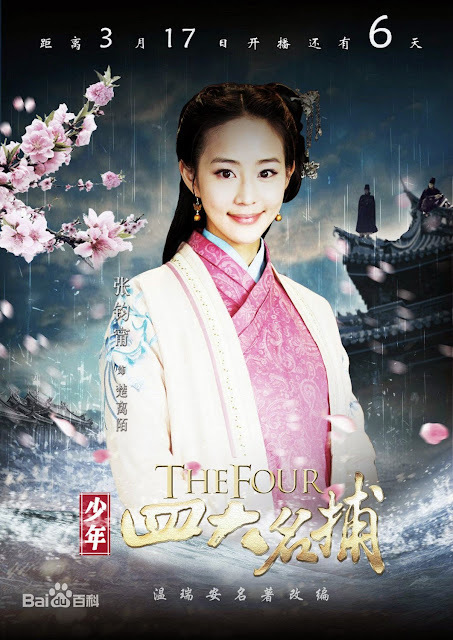 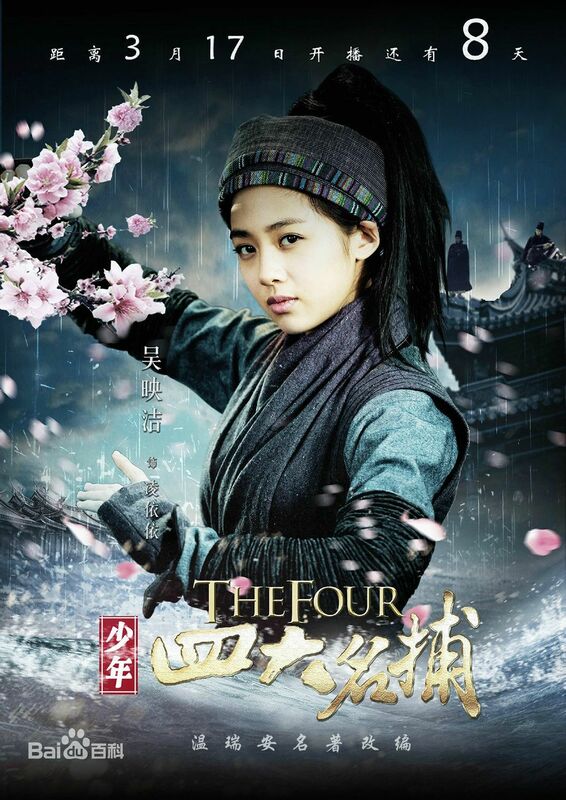 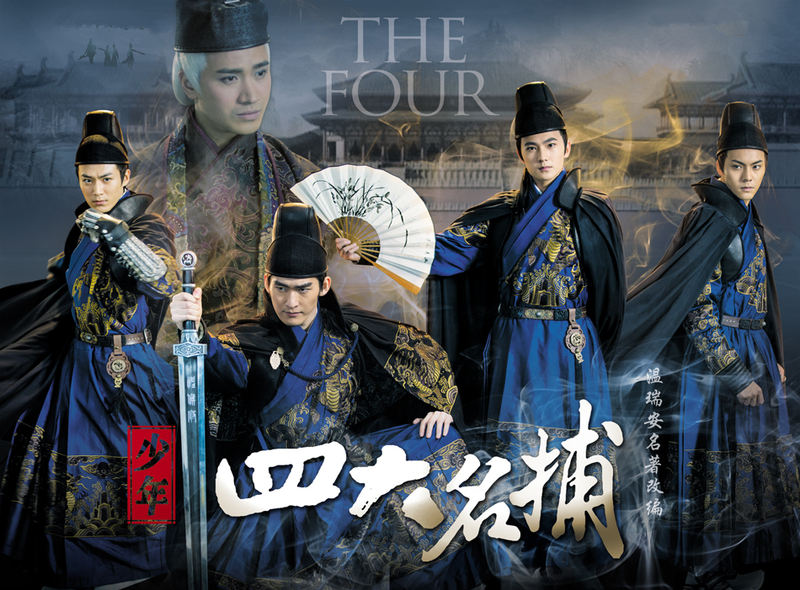 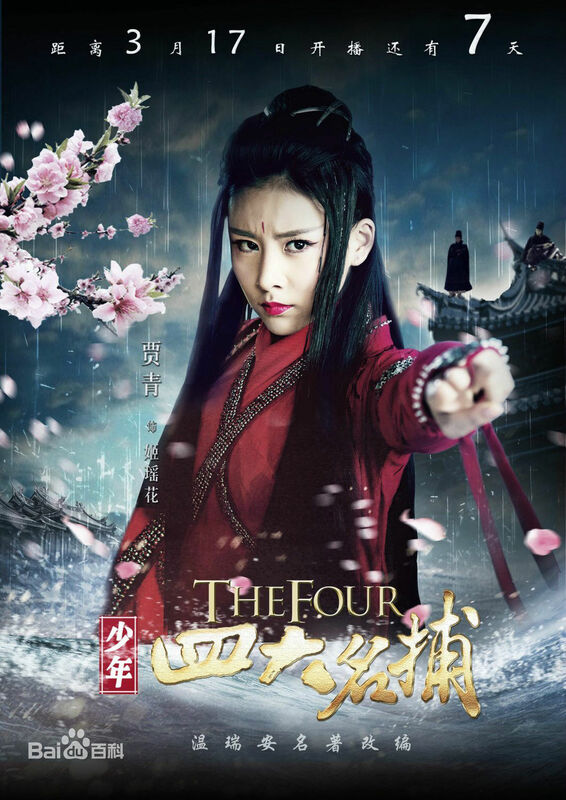 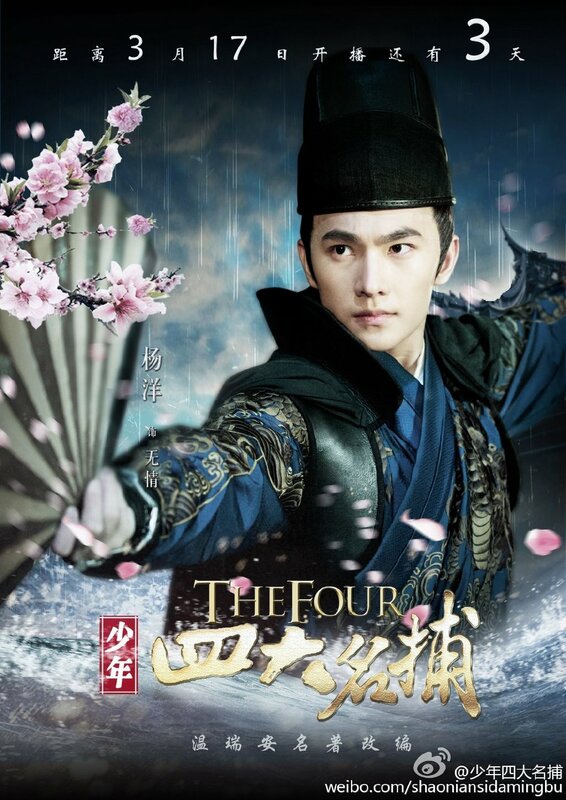 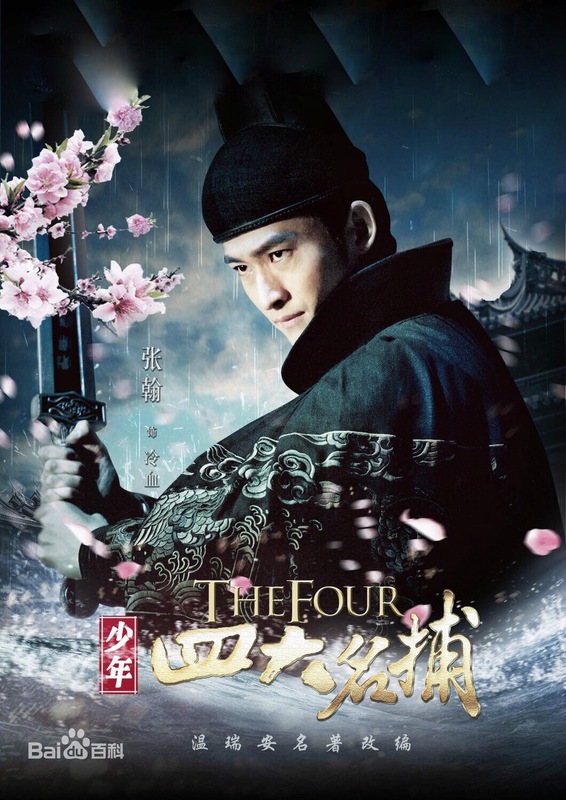 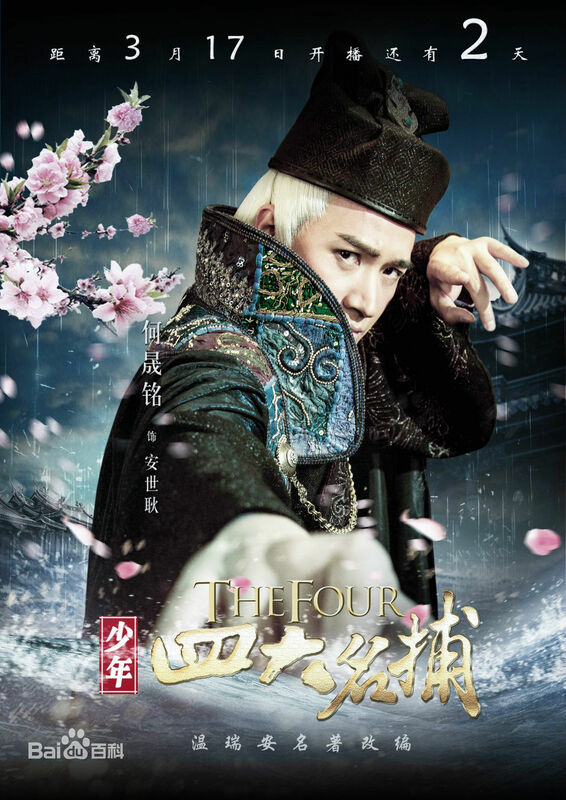 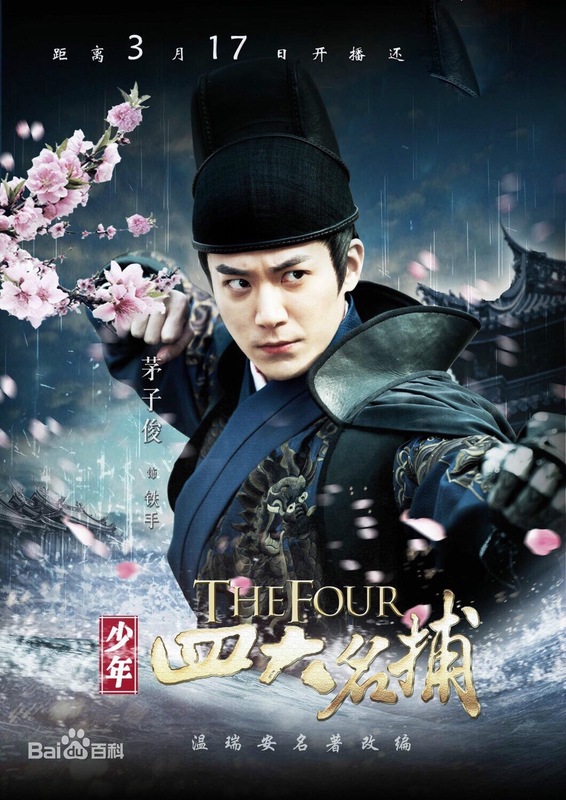 Based on a novel of the same name, The Four 少年四大名捕 is a 2015 Chinese TV series that is quite entertaining for what it's worth. The story revolves around the four great detectives during the Ming Dynasty and the work that they do in the name of justice. 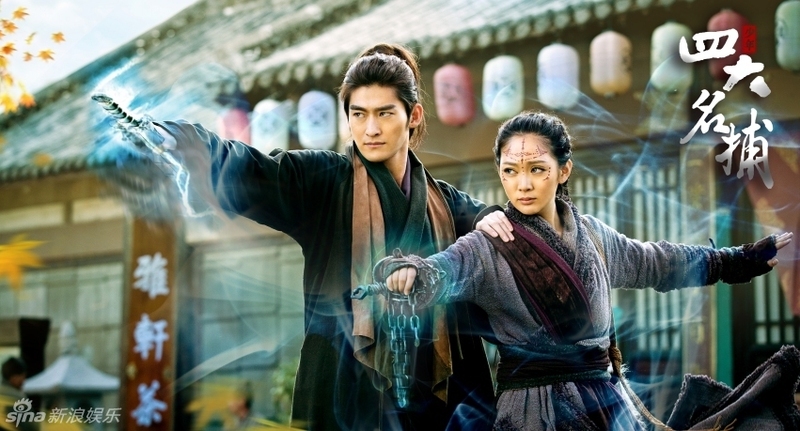 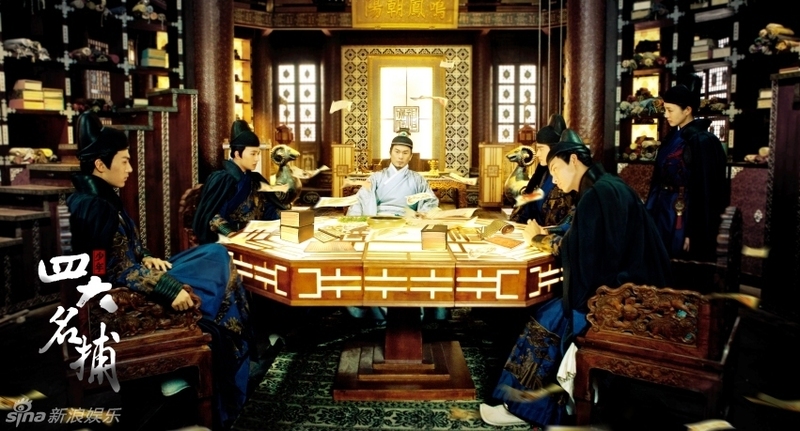 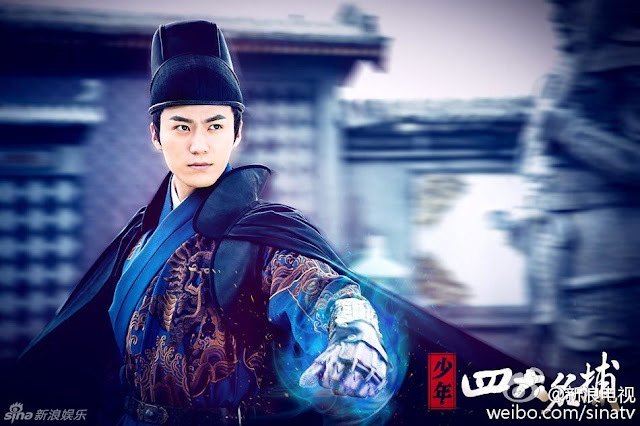 Their leader Leng Xue also known as Cold Blood (Zhang Han) saves the emperor's runaway harem Chu Li Mo (Janine Chang) and allows her to hide within the bureau. It stars Zhang Han, Yang Yang, William Chan, Mao Zi Jun, He Sheng Ming, Janine Chang, Jia Qing and Gui Gui Wu Ying Jie, featuring quite a large cast of popular idols. 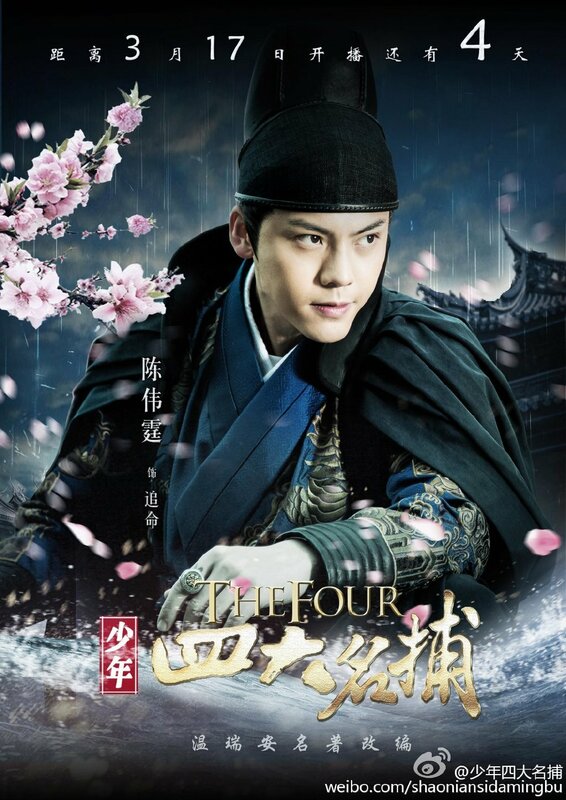 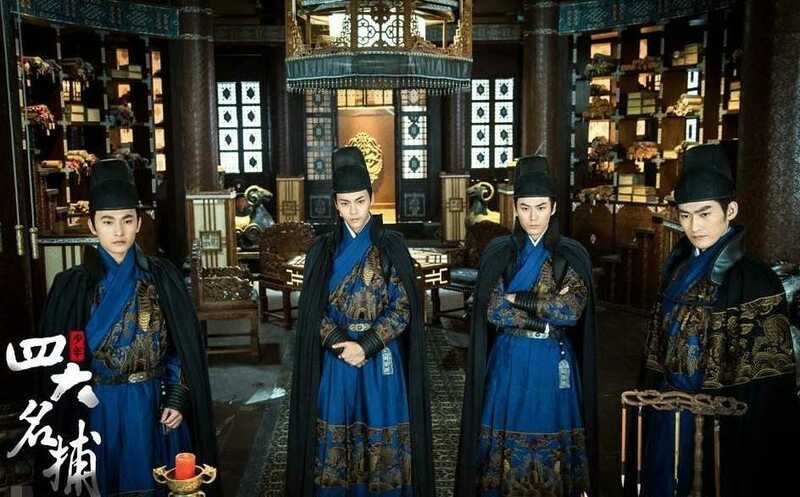 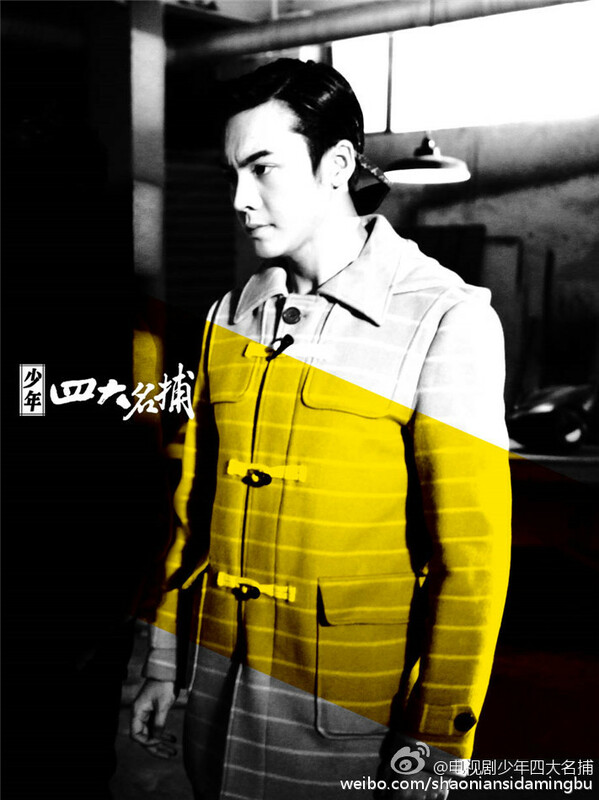 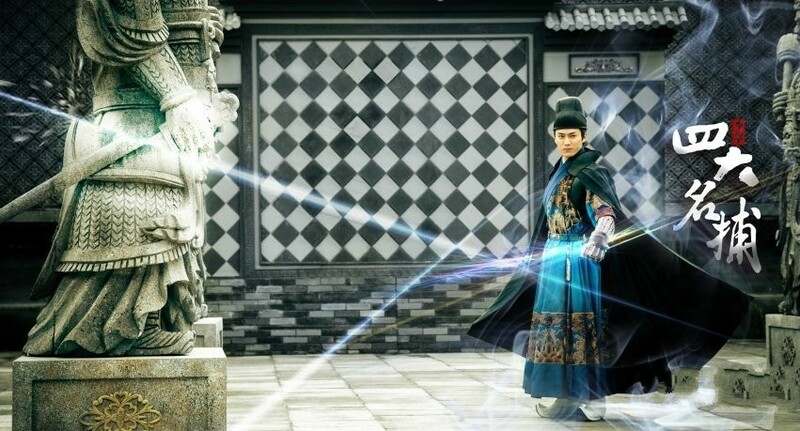 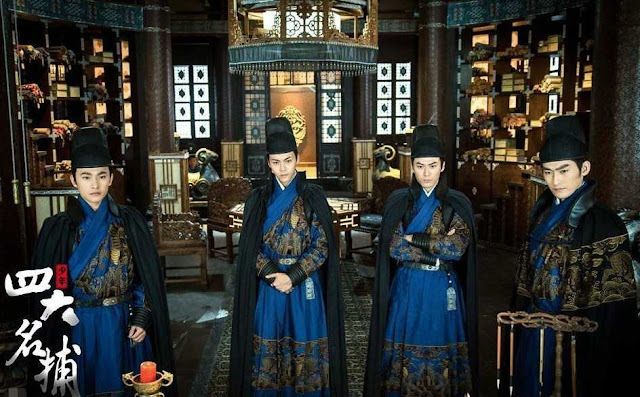 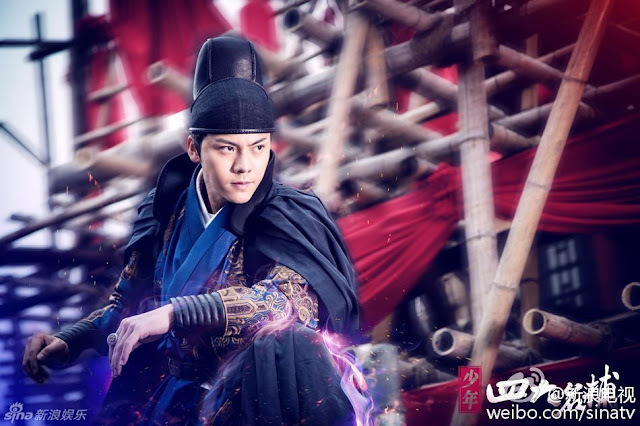 If you are a fan of HK actor William Chan (Sword of Legends), The Four is not only his first foray into Mainland China but also his very first costume drama and I am glad he made the leap because ancient garb suits him well. 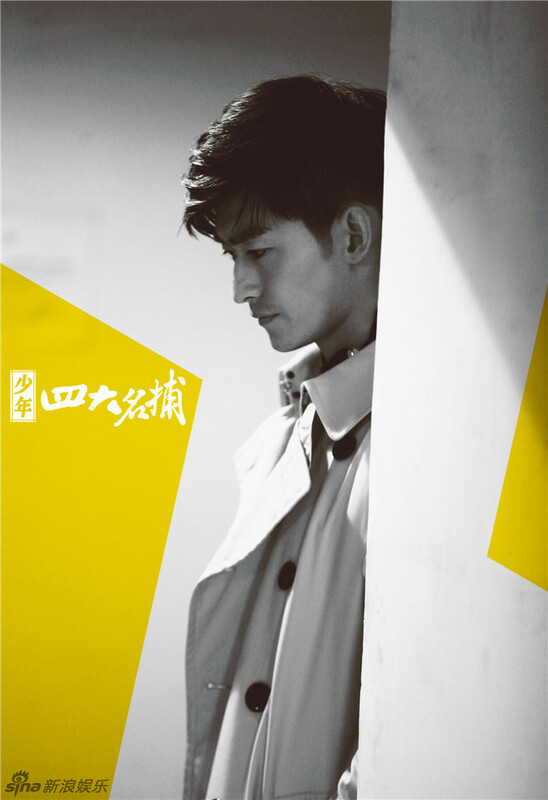 Fancy someone else? There're plenty to choose from so sit back and enjoy some kickass action, the wuxia way. 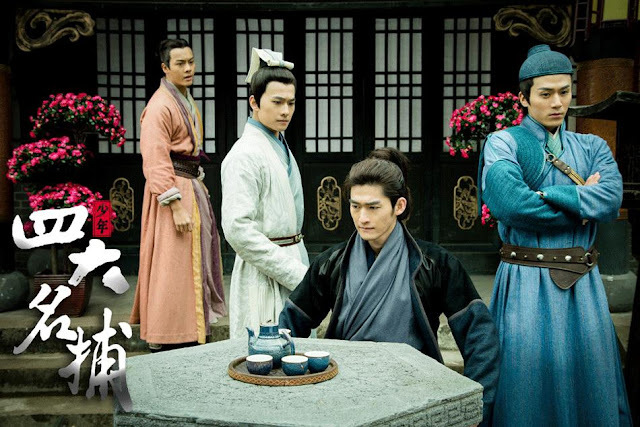 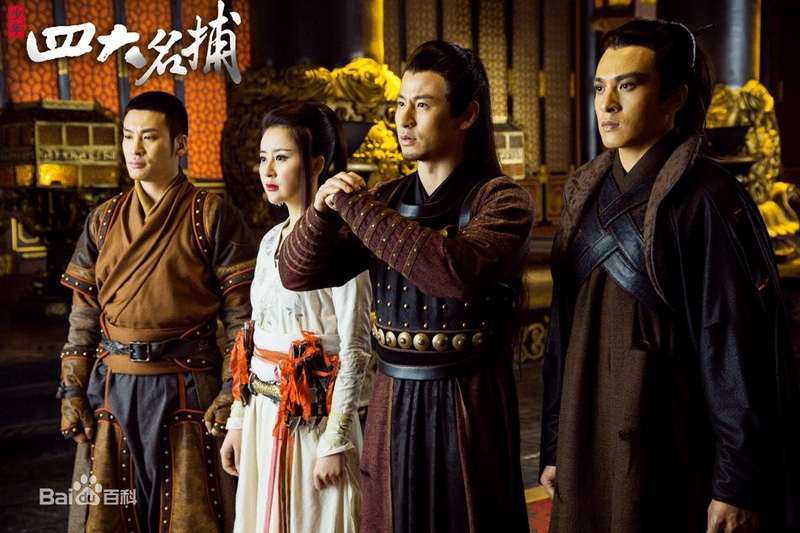 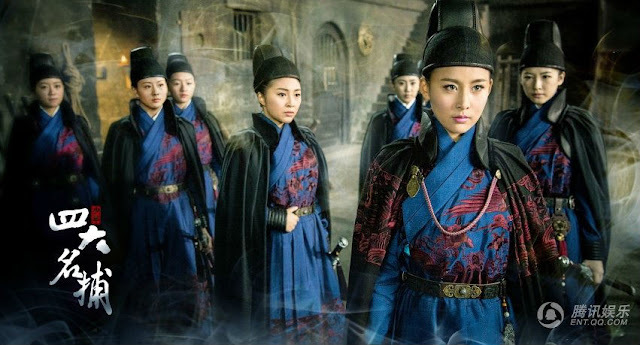 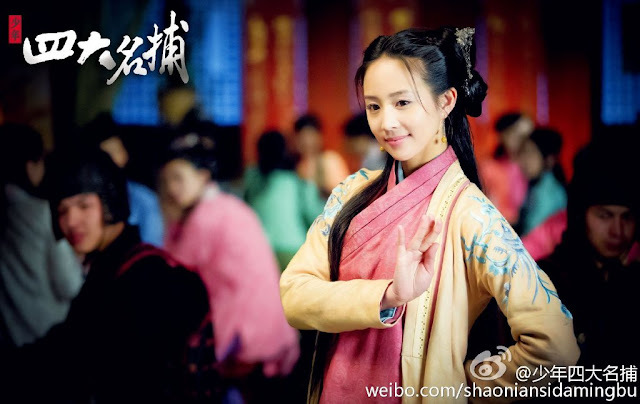 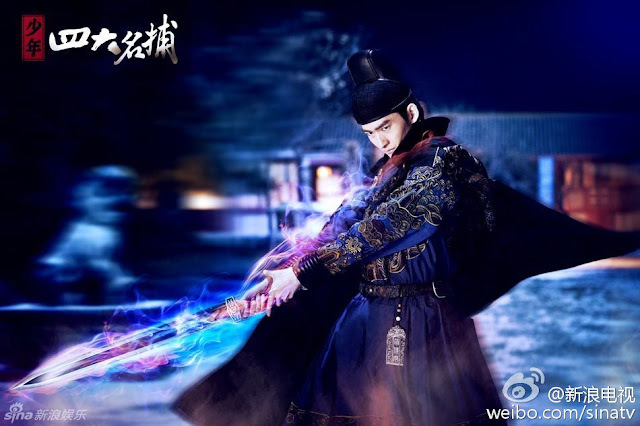 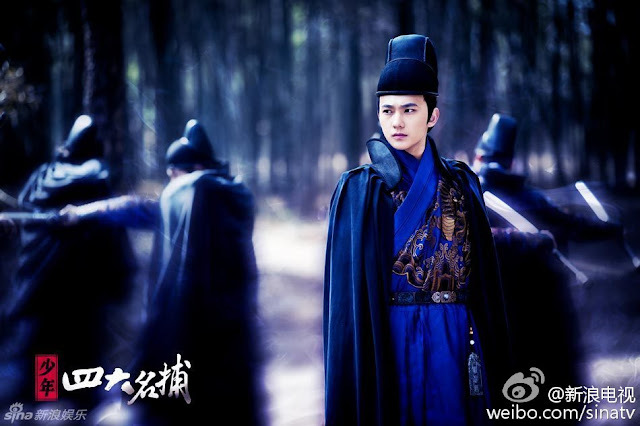 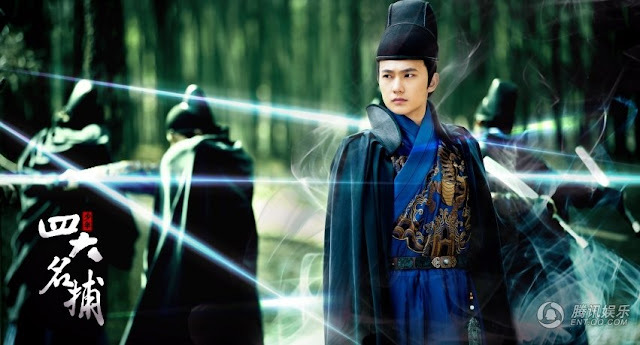 Rate your favorite Chinese period dramas in 2015.